I have compiled a list of famous and widely used applications and software packages written in C or C++ programming languages. Applications written in both C and C++ programming languages are included due to the fact that most of the applications are partially or completely written in either C language or C++. These applications are mainly, but not limited to, operating systems, new programming languages, Graphical User Interfaces (GUI) and Integrated Development (IDE) are written in C/C++. 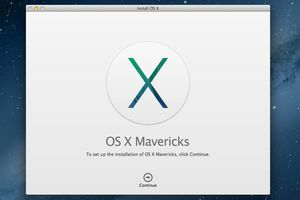 The operating systems include Windows 95, 98, 2000, XP, Apple OS X, Symbian OS and BeOS. 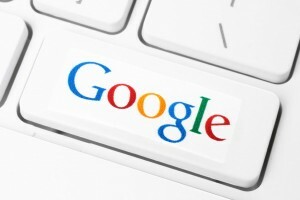 Some of the Google applications are also written in C++, including Google file system and Google Chromium browser and MapReduce large cluster data processing.Google open source community has over 2000 projects out of which many are written in C or C++ Programming languages and are freely available at GitHub. 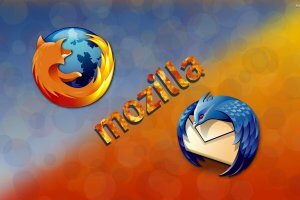 Mozilla Internet browser Firefox and email client Thunderbird are both written in C++ programming language and they are also open source projects. The C++ source code of these applications can be found on MDN web docs. MySQL is the world’s most popular open source database software, with over 100 million copies of its software downloaded or distributed throughout its history. Many of the world’s largest and fastest-growing organizations use MySQL to save time and money powering their high-volume Web sites, critical business systems, and packaged software. MySQL open source C++ code can be found at GitHub. Maya 3D software was originally developed by Alias System Corporation and was later carried over by Autodesk. 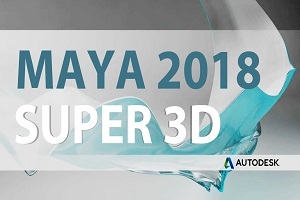 Maya® 3D animation, modeling, simulation, and rendering software provides an integrated, powerful tool set. Use it for animation, environments, motion graphics, virtual reality, and character creation. AutoDesk open source center hosts plenty of C++ projects. 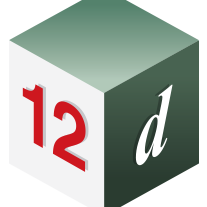 12D Solutions Pty Ltd is an Australian software developer specializing in civil engineering and surveying applications. Computer Aided Design system for surveying, civil engineering, and more. 12D Solutions clients include civil and water engineering consultants, environmental consultants, surveyors, local, state and national government departments and authorities, research institutes, construction companies and mining consultants. Providing real-time financial information to investors. 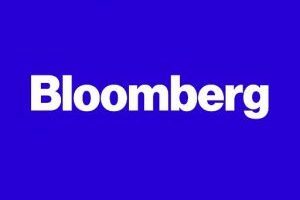 Bloomberg quickly and accurately delivers business and financial information, news and insight around the world. Bloomberg‘s distributed RDBMS is written in C where as Basic Development Environment and a set of foundational libraries used at Bloomberg are written in C++. Callas software develops PDF technology for publishing, print production, document exchange and document archiving. 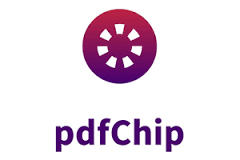 Products include pdfToolbox, pdfChip, pdfaPilot, pdfGoHTML. These are the world leading motion analysis programs and film scanner systems. They deliver powerful and accurate measurement solutions through image post processing analysis. 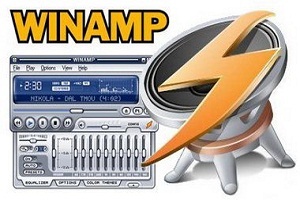 Symbian OS is also developed using C++. This was one of the most widespread OS’s for cellular phones.